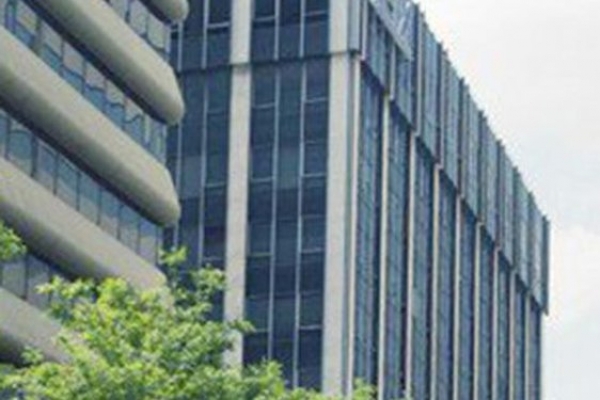 The CenturyLink Paris, France, Premier Elite Data Center offers a secure, reliable and flexible solution for your space, power and connectivity needs. Package cage + 1 Gb/s BGP4 or Lan to Lan. TDF completes innovative projects such as connected DTT, 4G networks and datacentres! Créé en 1999, Alphalink, Opérateur de télécommunications, met à la disposition des entreprises un ensemble complet de prestations : de l'audit à l'exploitation finale. 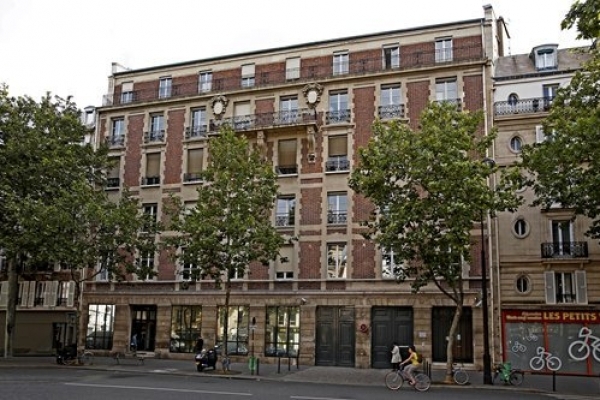 Telehouse's first Paris data centre opened its doors for customers in 1996. 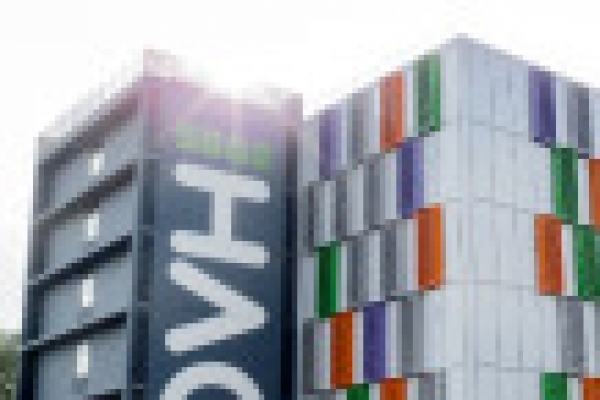 With a total colocation space of 7,000 sqm, Telehouse Paris Voltaire is one of the largest data centres in Paris. 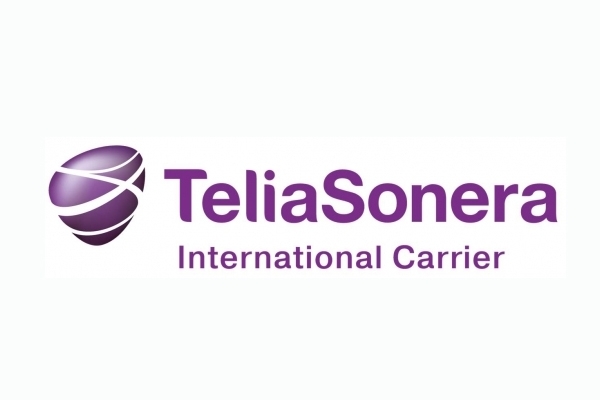 TeliaSonera ROSY is located in the area Paris, France (Française), and the colocation data center is carrier neutral. Via Numerica est un opérateur local de télécommunications numériques Haut débit principalement orienté vers les entreprises, administrations, collectivités. 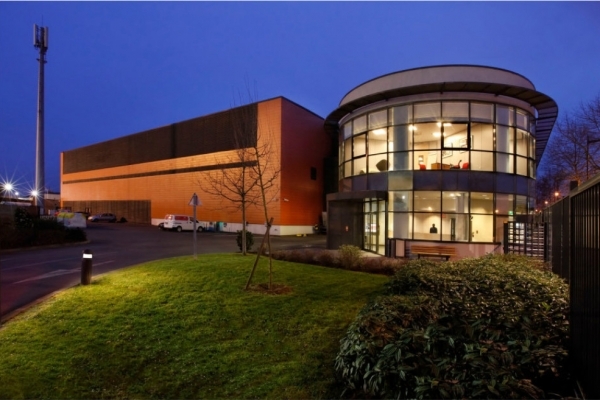 This Toulouse data center in southwestern France is our first next-generation data center. Interconnected with various local telecom nodes, the facility offers scalable connectivity of 2×10 Gbps and enables hosting solutions with 180 byte capacity. 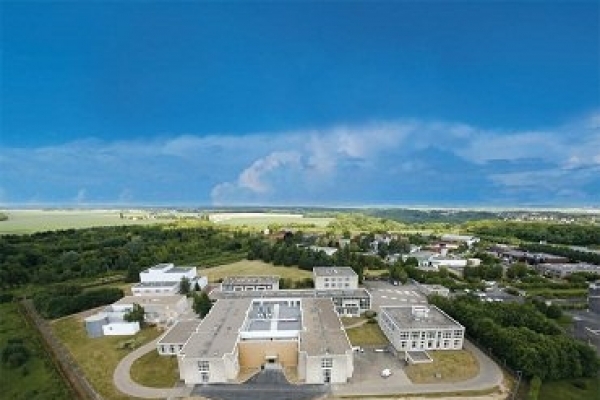 Built on the site of the old data center operator Viatel, the facility’s 500-square-meter area was refurbished and developed to technical standards. 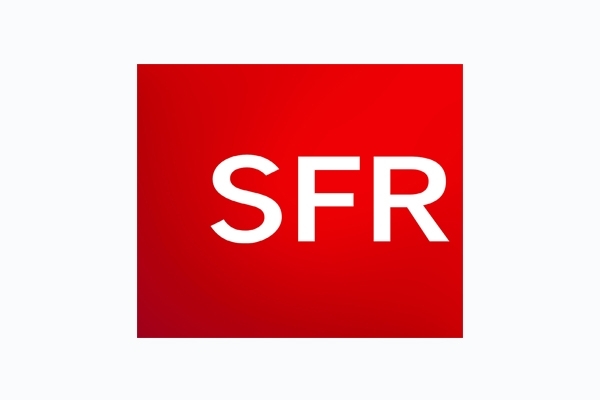 This latest generation data center in Saint Denis – Paris North, France complies with the strictest security standards. 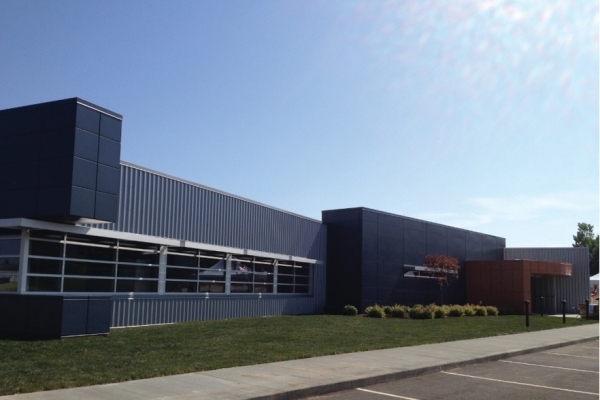 Built in 2007, the facility is interconnected with different telecom nodes and data centers. It offers the scalable connectivity of 2×10 Gbps and enables hosting solutions with 300 bytes of capacity. Since 2008, the Montpellier data center has been the preferred hosting data center of Languedoc-Roussillon region of France. 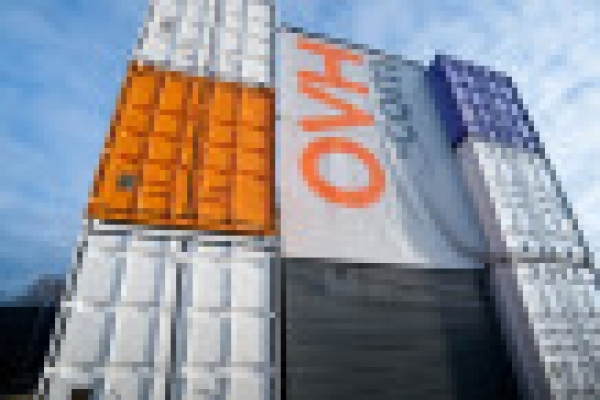 Renowned for its high availability, connectivity and energy balance, the facility meets the operational needs of the most demanding tenants. 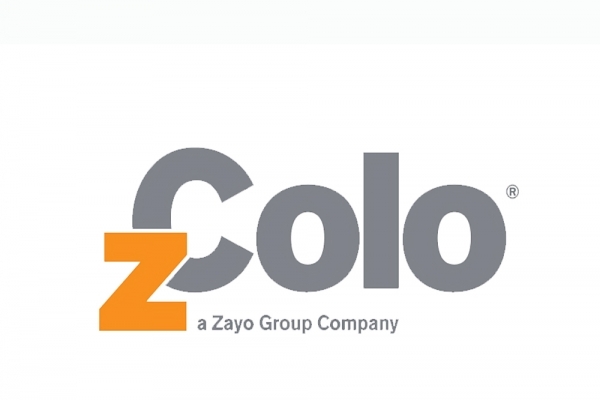 zColo’s Velizy data center is located 12 KM from the center of Paris and is 20 min from Orly airport. The data center is a Tier III design with 2N power and cooling. The facility provides carrier neutral connectivity to 9 different carriers. 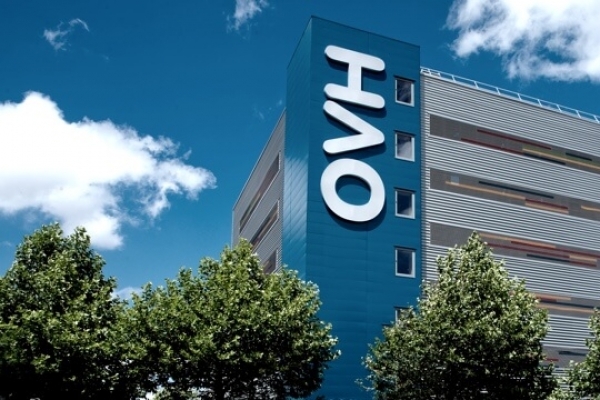 This Paris facility is the premier data center in Paris, France. 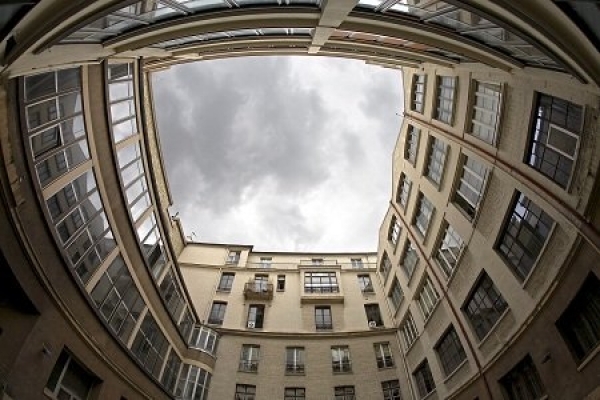 It is located in the heart of the Silicon Sentier, one of the centers of the French digital economy. Completely remodeled in 2013, the facility features hosting and technical rooms that total 1,250 square meters.